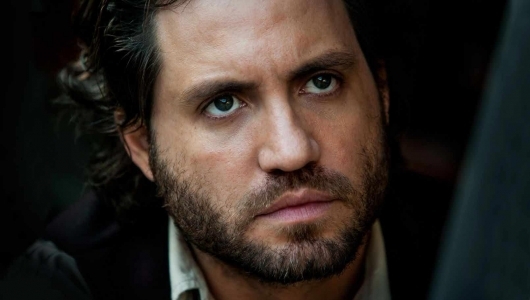 Ramirez has appeared in titles such as Domino, The Bourne Ultimatum, Vantage Point, Wrath of the Titans, and Carlos, which scored him a Golden Globe nomination. The casting comes quickly as Alcon Entertainment wanted to stay on course for a June start date that would begin a shoot that’s expected to last multiple months and travel to multiple international locations. Point Break also stars Luke Bracey and Ray Winstone, and will be directed by Ericson Core.